When discussing system-on-chip (SoC) design with my semiconductor design and software development peers, the conversation eventually gets around to the problem of, “There’s just too much IP!” The feelings I hear border on exasperation at the problem of integrating IP on today’s large SoCs. Engineers who were once paid to write lines of Verilog or C code from scratch are now spending much of their time tying together commercial hardware IP and the associated software. Their jobs have changed, and they’ve had to acquire new skills and new tools to be successful. It’s official: The great IP land grab has begun. 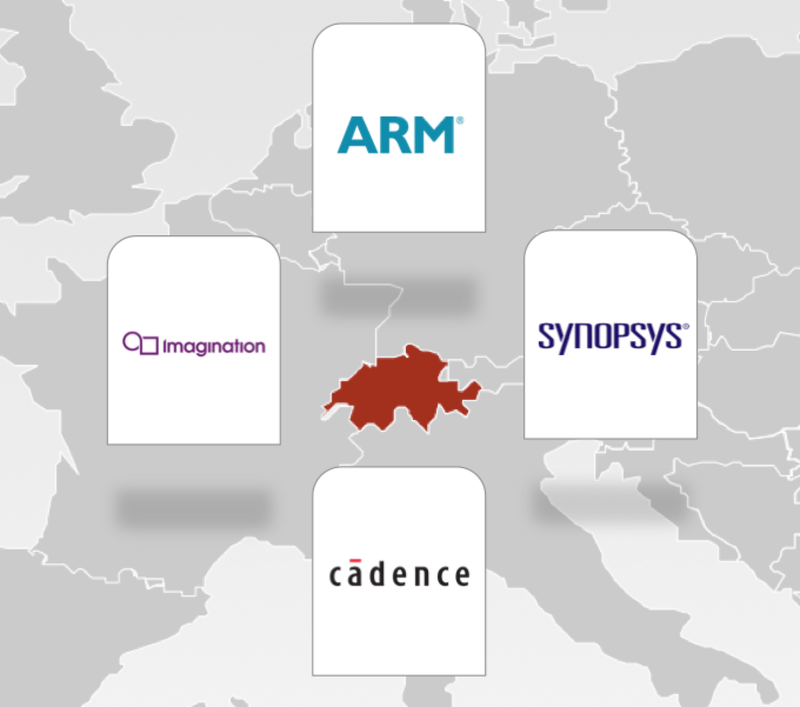 The process actually has been taking place gradually, but has accelerated with Imagination Technologies’ acquisition of MIPS last year and, most recently, Cadence’s acquisition of Tensilica. 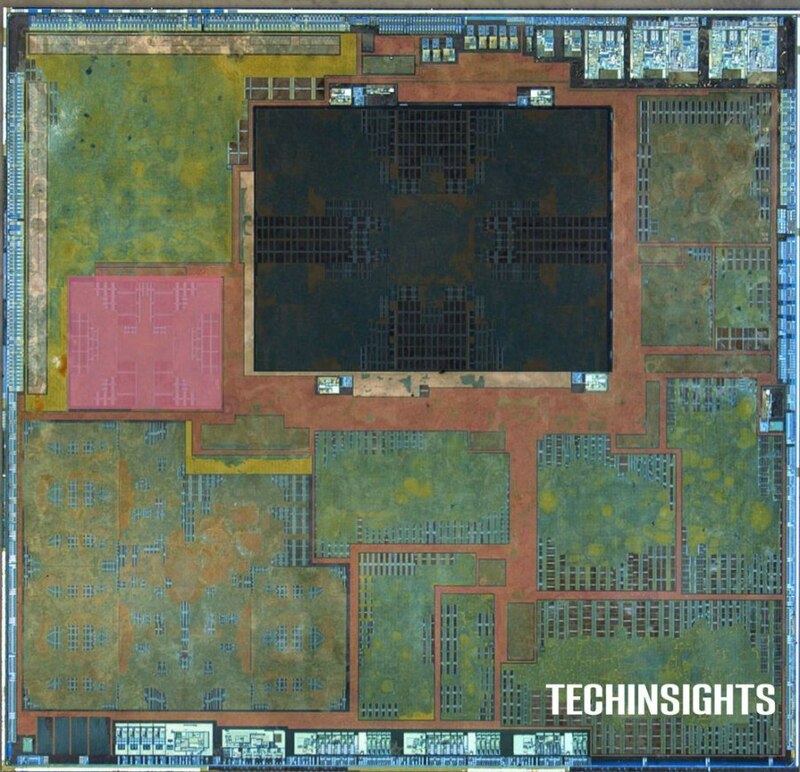 For makers of semiconductors, four competing IP behemoths are emerging after years of fragmentation within the semiconductor IP industry. I am thoroughly enjoying 2013. That’s because there seems to be a lot more reason for optimism this year than last year. But before we let go of 2012, it’s important to reflect on the past year and see what it can teach us so we can make better business decisions moving forward.